Meet Fabian Flamingo and friends. 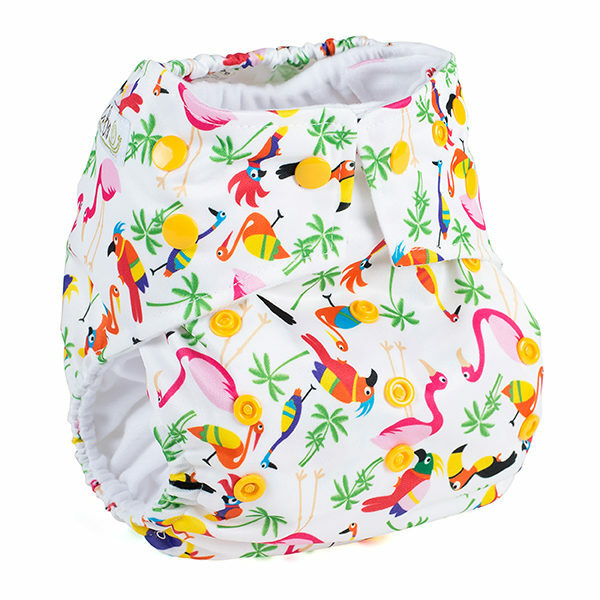 All round legend in Rio (and in the cloth nappy world). 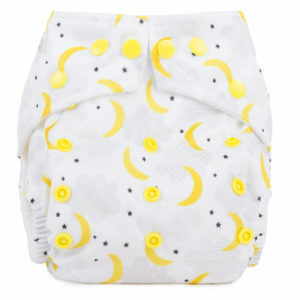 You won’t find these prints anywhere else in the whole wide world and they are made from the most divine fabric. And so they should. We care about each and every baby wearing our nappies and want the softest fabric next to their adorable little bottoms. 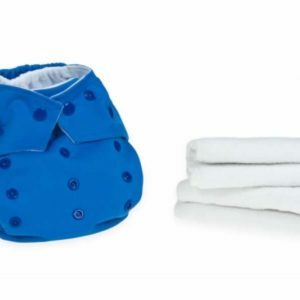 Our nappies come with a waterproof outer and 2 large, thick & thirsty microfiber inserts, which also have poppers so you can make them smaller for newborn tots. 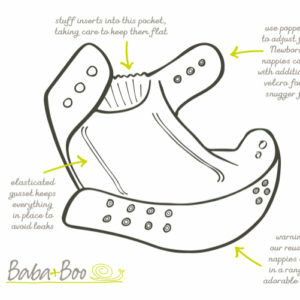 Baba Boo nappies are designed to fit babies from approximately 3.5kg right the way through to potty training. 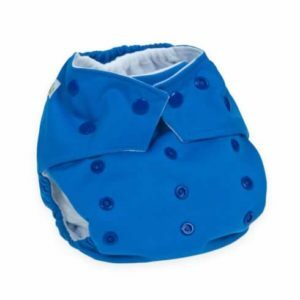 Our popper system grows with the baby so they can fit right from newborn up to being 3 years old. 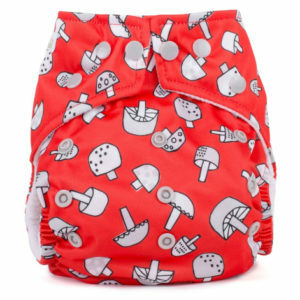 Each nappy comes with informative usage and care instructions but we are only a call or email away, please contact us with any question. 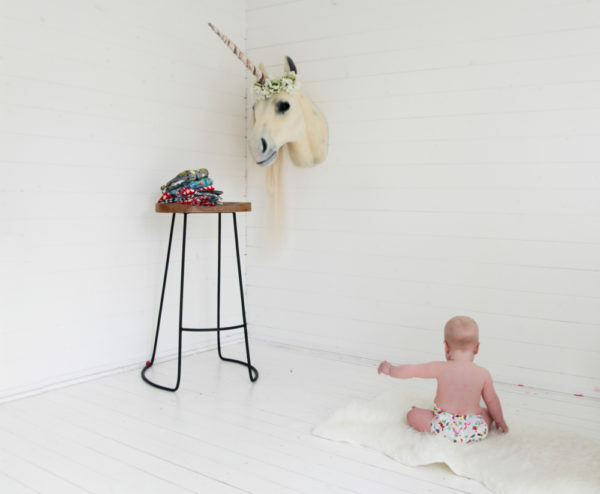 We can talk about our nappies all day long and night if suits you best…just drop us a line.